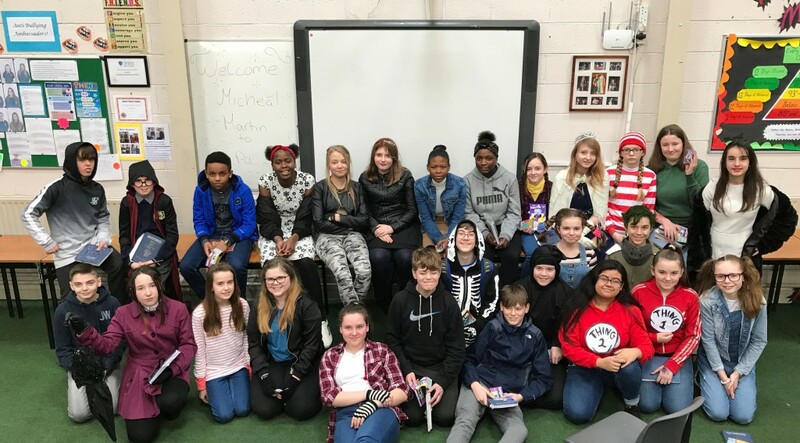 On the 8th of March 1st Year students dressed up as their favourite fictional characters for the day, to celebrate World Book Day 2019. Prizes were awarded for the best dress! Well done to all those who participated! Previous story St. Paul’s equestrian students are making their mark!